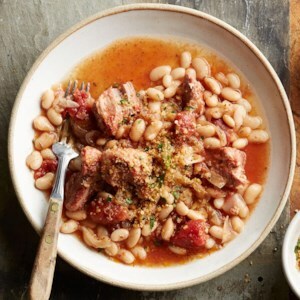 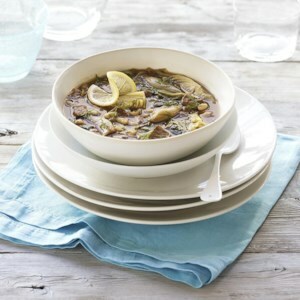 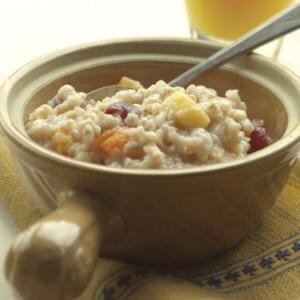 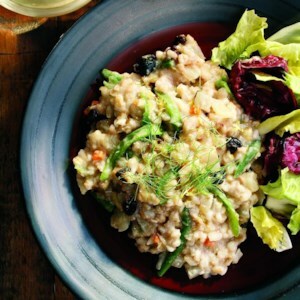 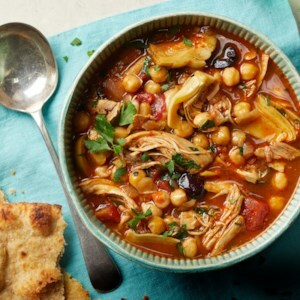 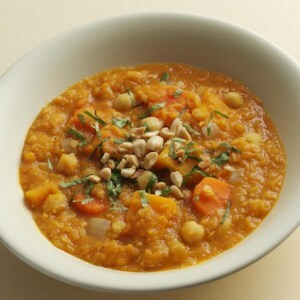 Find healthy, delicious slow-cooker and crockpot recipes for weight-loss from the food and nutrition experts at EatingWell. 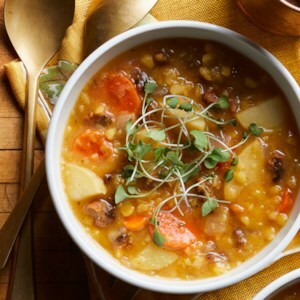 For this easy slow-cooker split pea soup, look for raw smoky, spicy chorizo. 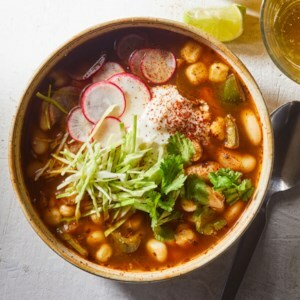 If you can't find raw chorizo, Italian sausage or merguez makes a fine substitute. 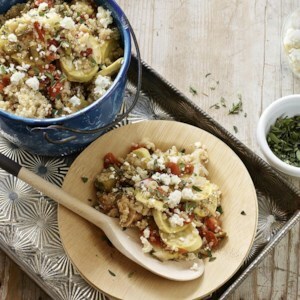 As this layered slow-cooker squash casserole recipe cooks, the liquid from the tangy tomatillo salsa and summer squash is absorbed by the quinoa, adding tons of flavor to the final dish. 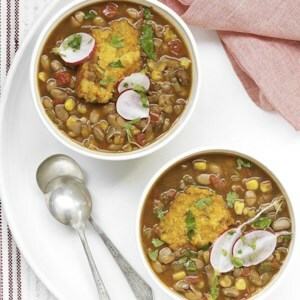 This healthy slow-cooker pinto bean stew recipe is bursting with veggies--onion, bell pepper, celery and corn--and topped with crunchy bits of radish and chile- and lime-flecked cornbread dumplings. 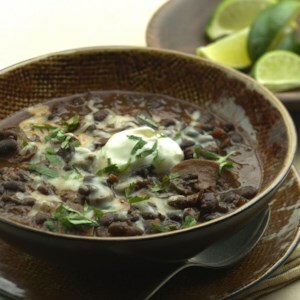 If you're pressed for time, skip the dumplings and serve this pinto bean stew straight out of the crock pot, topped with crushed tortilla chips and a sprinkling of Monterey Jack cheese. 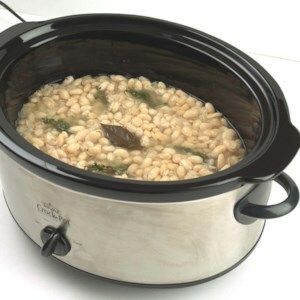 Make sure to soak your dried beans before using them in the slow cooker to ensure even cooking. 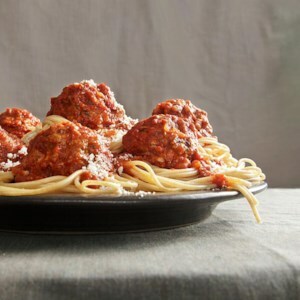 The meatballs and sauce are cooked in the slow cooker for this traditional Italian spaghetti and meatballs recipe. 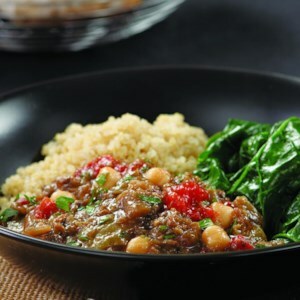 You could also serve the meatballs over creamy polenta or on a sandwich with melted provolone.